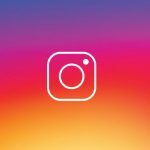 We all know Instagram, the photo and video upload app that has kept noses to the screen since 2010, but what may be less obvious is that Instagram is powerful tool for advertising on mobile devices. On an Instagram feed, advertisements have a more seamless, less obtrusive, appearance. 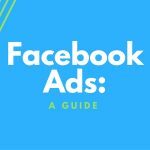 The first thing you need to know about Instagram advertising is that it is tied to Facebook’s ad platform. 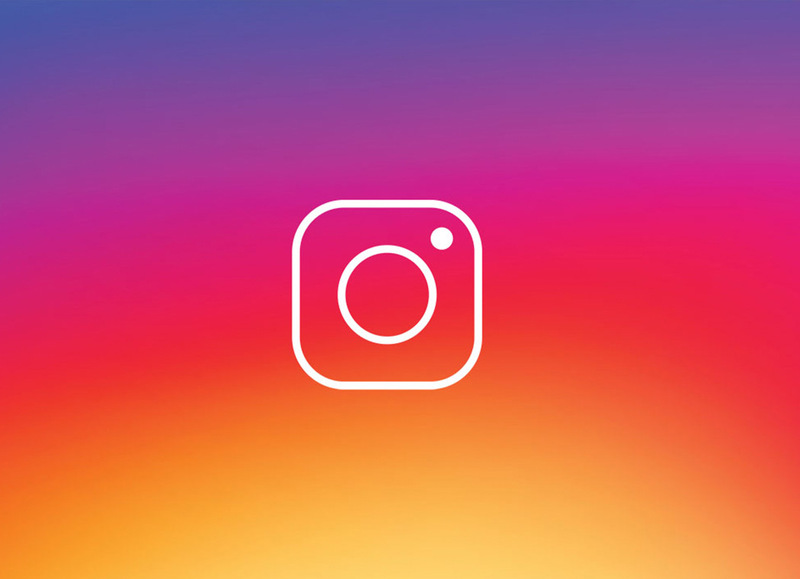 Facebook acquired Instagram in 2012, and the two have shared ad tools ever since. While this makes creating Instagram advertising easy, it does mean that you’ll need to have a Facebook Page linked to your Instagram account. You can read about Facebook advertising here. Due to the link between the companies, Instagram campaigns have the same background to get started. You need to know your target audience, or at least decide on who your target audience is. You’ll need to know what you want the ads to do, and what your ad budget will be. These are the basics of any advertising campaign. We’ll talk about those details – and other nuts and bolts of building a campaign – in another post. Right now, let’s look at what makes Instagram ads special. Instagram lets users post photos and videos, both publicly and privately, as stand-alone posts, or as part of a story. The ad campaigns follow a similar format, making them far less obtrusive in the viewer’s feed. Once you have your campaign’s logistic details set, you can create your ads to appear as simple still photos, or as 60 second videos. Both photo and video ads can appear in square or landscape format, an important detail if your audience has a preferred way of holding the mobile device. Where Instagram ads get really good, however, is in the carousel and story features. Carousel adds use photo sets, and allow viewers to swipe from one to the next. It’s still one ad, but it’s interactive and brings the viewer in. You can create carousel ads with up to five photos or videos. Story ads use the format of Instagram’s Stories feature, allowing you to create video ads with additional layers of imagery adding a quirky turn to the picture. Instagram has over 700 million users, on both iPhone and Android, worldwide. The platform trends strongly toward younger demographics, groups that tend to rely on smart phones for entertainment, news, and commerce. It’s an audience that you can tap into, making contact using the viewer’s own tools. In Part 2, we’ll discuss how to build your Instagram campaign.